Jackie Chan’s next project, a Chinese-language historical epic called Dragon Blade, concerns a legion of Roman soldiers that enters ancient China in search of a different legion of Roman soldiers. Chan stars as a Chinese commander who joins forces with one of the groups in order to protect his country, so the movie needs a pair of real powerhouses to star opposite him as the story’s two main white people. According to The Hollywood Reporter, it has found that in John Cusack and Adrien Brody. The film was reportedly inspired by the discovery of Roman-built ruins in Northwestern China dating back to the Han Dynasty, and it sounds like the Beijing Cultural Assets Chinese Film And Television Fund—which is paying for the movie—is hoping to make it as successful as possible by throwing $65 million at it. 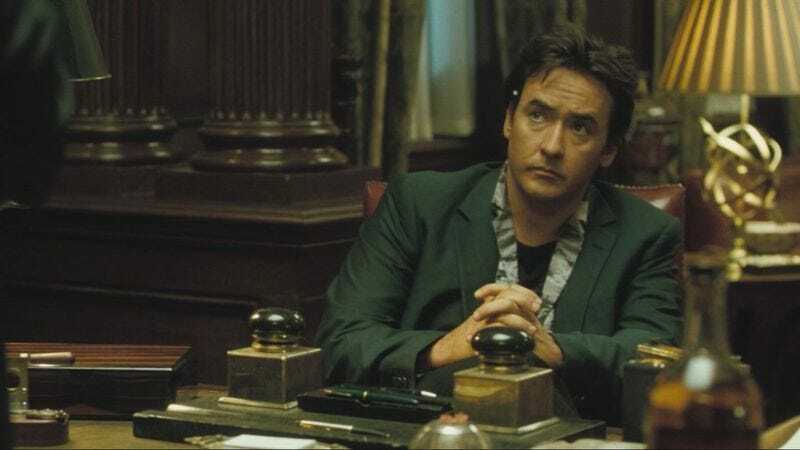 You can’t go too wrong with John Cusack and Adrien Brody, as far as white people go, so we think it’ll be fine. Dragon Blade is set to be released in international markets in February of next year.